Christine is the current chair of the board of directors. Christine got involved with Learning Enterprises (LE) in the 2008, when she taught as a volunteer at AMIDEAST in Alexandria, Egypt. Learning Enterprises inspired a career of international service. 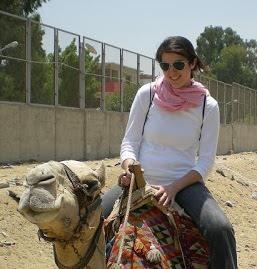 In 2010 Christine moved to Washington, D.C. to work for an international development nonprofit. For 5 years she supported development projects around the world, including temporary duty assignments in Namibia, South Africa, South Sudan and Colombia. She served as Managing Director for Program Year 2016. Christine currently lives in Tennessee. Christine loves airplanes, anything written by Joss Whedon and collects copies of Aladdin in hopes of one day owning it in Arabic. Working for Learning Enterprises has been a staple of Maureen’s life ever since 2003 when she volunteered in Sinaloa, Mexico. After returning to direct the Mexico program in 2004, she served as LE’s first Executive Director of Programming in 2006, spearheading a successful year that included the establishment of six new LE programs. She was nominated to the Board in 2007 and served as Board Chair from 2008-2013. As LE’s longest-serving Board member, the thing she enjoys most about working for LE is the opportunity to collaborate with the inspiring people on LE’s Board and Executive Staff. Maureen earned her B.A., M.S. and Ph.D. from Georgetown University. Her academic specializations include Spanish, Cultural Studies, and Comparative Literature. 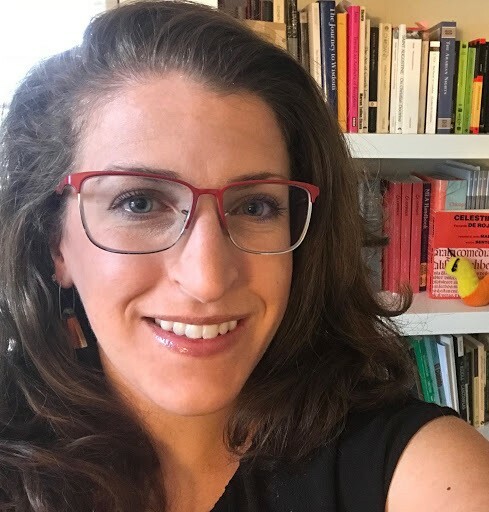 Currently, she works as a professor at Schreiner University where she directs an interdisciplinary program in Spanish & Latin American Studies. Remi volunteered in Poland after her freshman year at Georgetown University in 2012. She went to learn more about her Eastern European history and completely fell in love with the country, its people, and especially her host town of Zalasowa. She has since returned to visit Poland multiple times, bringing her American family and friends to meet her Polish family. After her summer volunteering with LE Remi put her Georgetown Computer Science and Government degrees to use working as the Director of Technology and then Senior Director of Technology. These positions enabled her to focus on the sustainability of the organization and make sure that the programs she loves will be around for many years to come. Currently, she spends her time in sunny New Mexico working as a computer security analyst at a large national laboratory. When she isn’t exploring the nearby mountains or dying in the summer heat she loves photography, cooking, and getting lost in new environments. Jill started her journey with Learning Enterprises in the summer of 2011, as a volunteer in rural China. Every day that summer, her students inspired her with their curiosity, warmth, and incredible enthusiasm for learning. 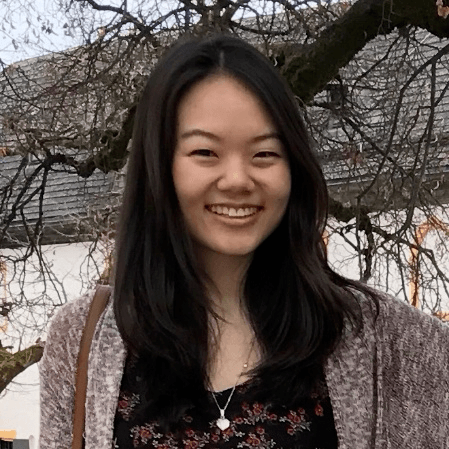 For Jill, it was an unforgettable experience that allowed her to see firsthand the power of education in expanding opportunities for youth across the world. Prior to joining the Board, Jill served as LE's Managing Director for Program Year 2014. She is currently a joint MBA/MPA student at Wharton and Harvard Kennedy School, and previously worked as a management consultant at Accenture. Jill graduated from Georgetown's School of Foreign Service. In 2010, Hao volunteered in the remote village of Mixi in Jiangxi, China. With two other U.S. volunteers and 3 teaching partners from Nanjing University, Hao taught 50+ students, but learned more from his students and fellow teachers about lesson planning, organic farming, and rice wine fermentation. Hao has grown personally and professionally through different roles at LE as a volunteer, Campus Director, Director of Finance, and Board member. Hao is passionate about maintaining the global, but close-knit community of LE volunteers and alums through mentorship. 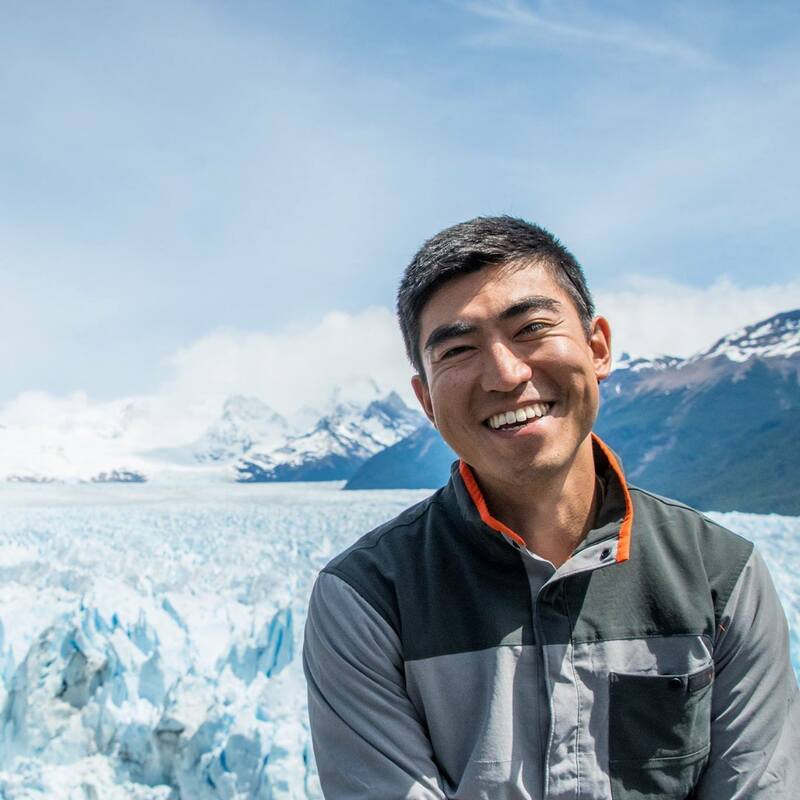 Hao is currently a MBA Candidate at UC Berkeley Haas and has previously worked as a management consultant at Deloitte Consulting LLP and in off-grid solar in East Africa. Sam volunteered with Learning Enterprises in 2006 in Romania and Croatia and continued to serve the organization in a fundraising capacity. 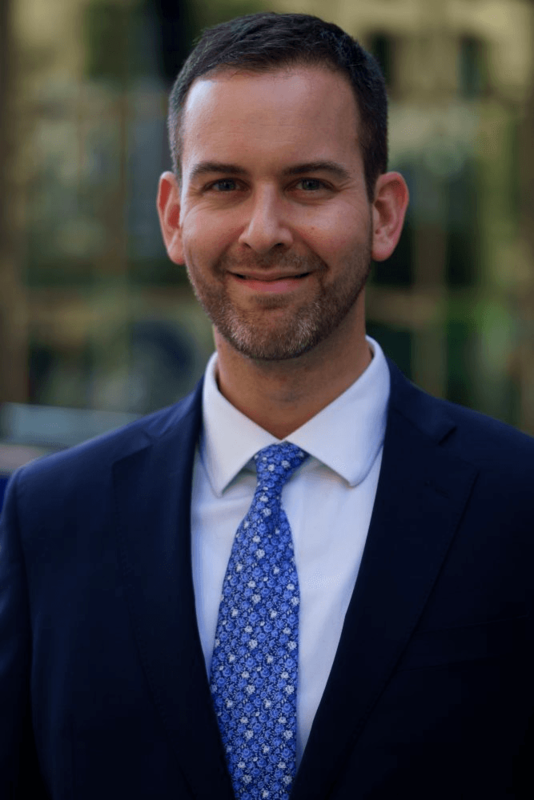 Sam joined the Board of Directors in 2017 and supports LE's mission with his unique legal expertise and also serves on the Board's Program Review and Executive Hiring Committees. Sam earned his B.A. from Emory University in Atlanta, Georgia where he studied modern English literature and western European history. He then received his J.D. from the University of Pittsburgh School of Law, where he focused on international business transactions and litigation. Sam currently lives in Pittsburgh and is an attorney with a boutique litigation firm representing consumers and victimized workers in class actions. Melinda Lee first volunteered with LE in Phichit, Thailand in 2011 and returned as Co-PD of the Thailand program in 2012 after she graduated from Georgetown University. 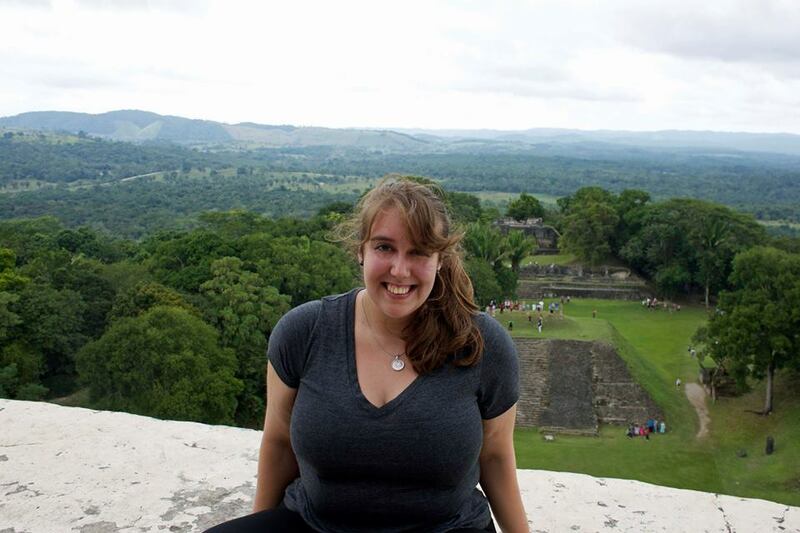 Inspired by her time with LE, she continued her service abroad with WorldTeach for several years. She taught English in Hunan, China and ran the program in Nakhon Phanom, Thailand. Since meeting her host family in 2011, over the next three years, she spent more time with them in Thailand than her real family in California. Currently, Melinda lives in Washington, DC and works as an Associate Analytics Consultant for Tableau. In her free time, she likes to hike, play soccer, and train for triathlons.